Remarks at 0 State Route 27 Hazelhurst, GA - High traffic counts (13,000 vpd). Surrounded by new businesses. 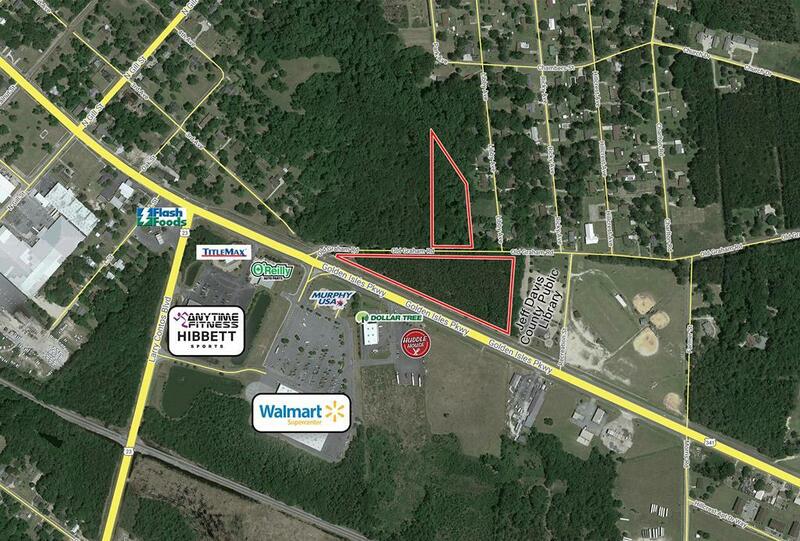 Very level lot with 350' road frontage on the highway and 335' on Old Graham Road. Great visibility.